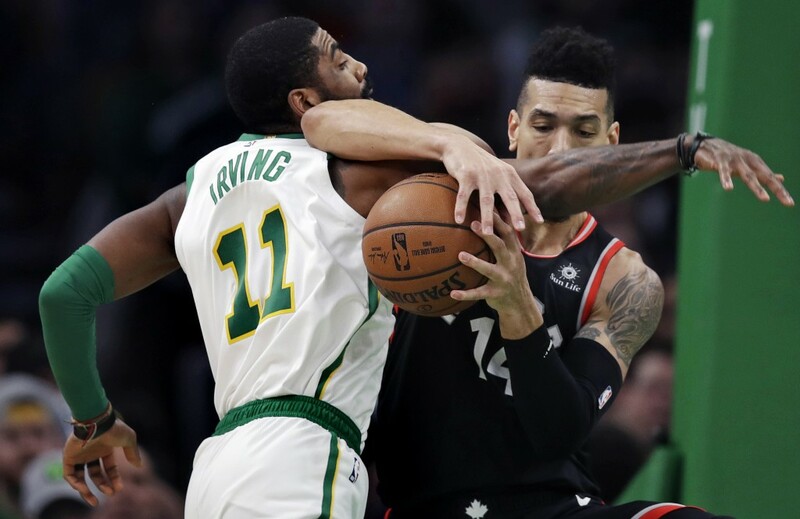 BOSTON (AP) — Kyrie Irving hit a foul-line fadeaway to give Boston the lead, then hit a 31-foot 3-pointer to finish with 27 points and lead the Celtics past the Eastern Conference-leading Toronto Raptors 117-108 on Wednesday night. 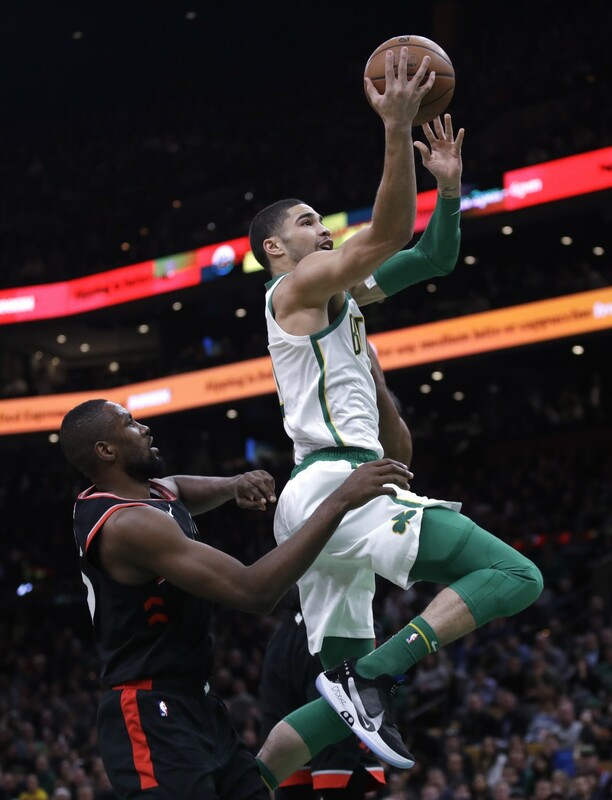 Returning after missing the last game with a bruised right leg, Irving had 10 points and six of his career-high 18 assist in the fourth quarter — including passes to set up Boston's last three baskets in a game-ending 17-4 run. 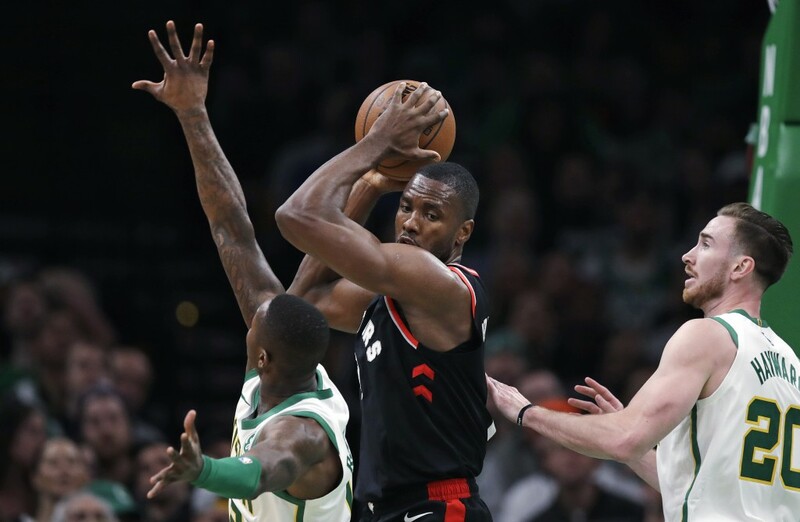 Kawhi Leonard scored 33 points and Serge Ibaka had 22 with 10 rebounds for the Raptors, who had won five in a row heading into the matchup of two teams that consider themselves the heir to LeBron James' Cavaliers as the best team in the East. After adding Leonard in the offseason, the Raptors have zoomed to the top of the conference standings. 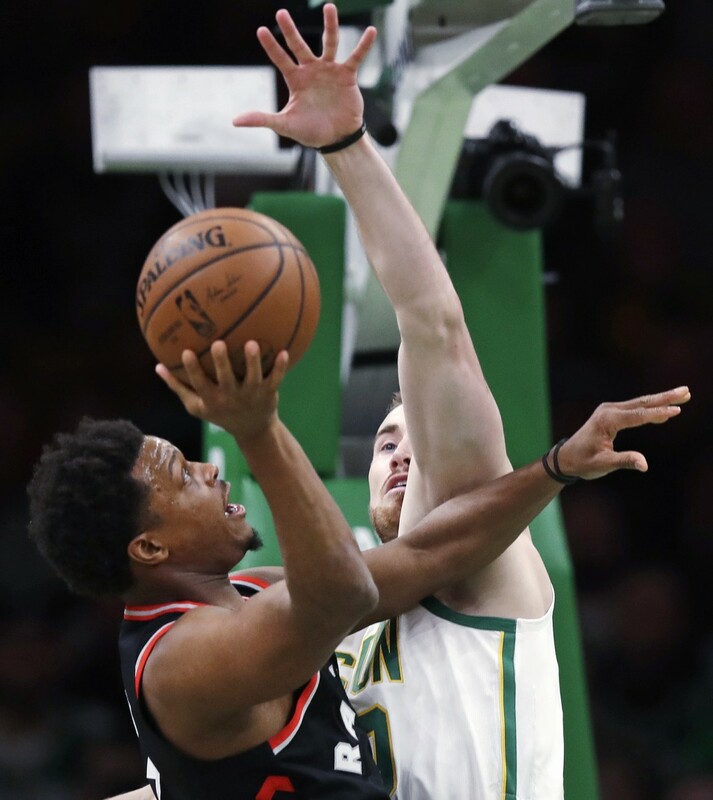 But despite getting Irving and Gordon Hayward back from injuries that kept them out of last year's playoffs, when the team went to the conference finals, the Celtics have stumbled their way to the fifth-best record in the East.